Please join us for our monthly HKNA general meetings! Our meetings are designed to create a forum for residents to foster a sense of community; to communicate more effectively the needs of our neighborhood to city officials; and to encourage residents to work together to keep our neighborhood an attractive, safe, inclusive and artistic place to live. + Food Sponsor: Enjoy FREE FOOD donated by various local restaurants. + New Business Profile(s): We provide the opportunity for new local businesses to share their products and services. + Police Dept (SPPD): Our community service officer (CSO) provides us with our neighborhood crime report. 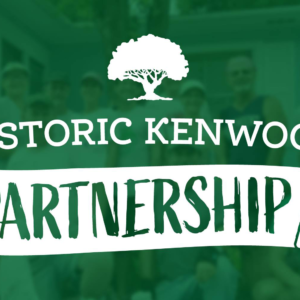 + Guest Speaker: Our guest speakers range from our elected officials like Mayor Kriseman, Council-member Amy Foster to our city services teams – codes enforcement, police chief and local organizations like Preserve the “burg. 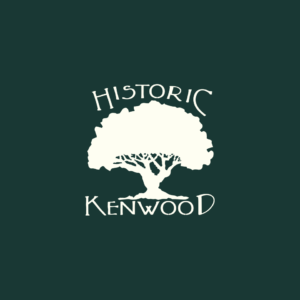 + Programs/Events: There is always something going on in Historic Kenwood. Learn about our upcoming events and activities.